A content management system (CMS) is a software system that allows the users to manage all of a website’s content, be it pages, images, text or videos, easily, with little or no technical skills. 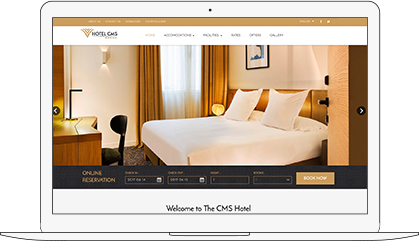 Why Use A Hotel CMS? 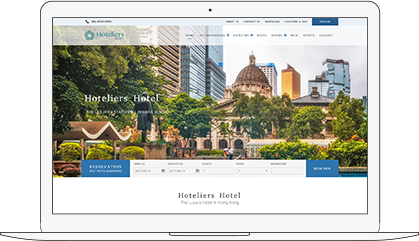 Before the invention of CMS, hotels previously would have needed to bring in third-parties to both build and manage their websites as well as their Search Engine Optimization (SEO), and although effective, without CMS, even simply updates to a website could be both time consuming and costly but with the invention of CMS and cloud technology hoteliers and their staff can now make even complex website updates instantly and cheaply all with very little training or technical ability. As search engines give more credibility to websites with constantly updated, fresh and relevant content, 'static' websites have started to be disappear. 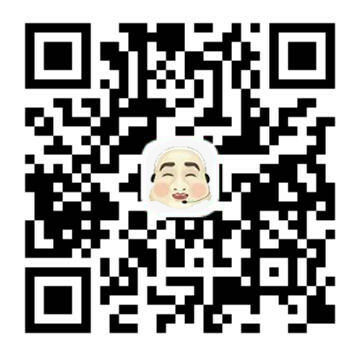 Online technologies also constantly evolve at a frightening pace and CMS incorporates the ability to update automatically, without any cost to the user, so as to always remain at the very forefront of online technologies. The benefits of a subscription-based package means that technology that might otherwise be too expensive for hotels on smaller budgets can be made readily available and economical for everyone. So with SaaS (Software as a Service) subscribers get all the advantages for just a fraction of the price. 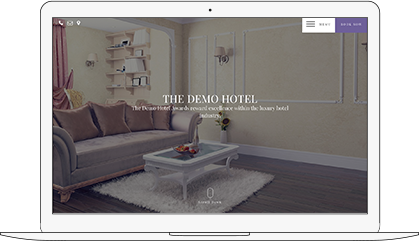 Using their CMS a hotel has the ability to access their online promotional resources at any time and with minimum effort updates can be posted across all their marketing channels, including web, mobile and social media. Put simply, a CMS can allow rapid interaction with your target audience and deliver results instantly. Manage your website's content using our easy to use Site Manager, confident in the knowledge that you're using the same robust platform that powers thousands of websites across the globe.